The New Lunar Year is knocking on the door. The time of festivities is here and we're celebrating it with you in our own special way. 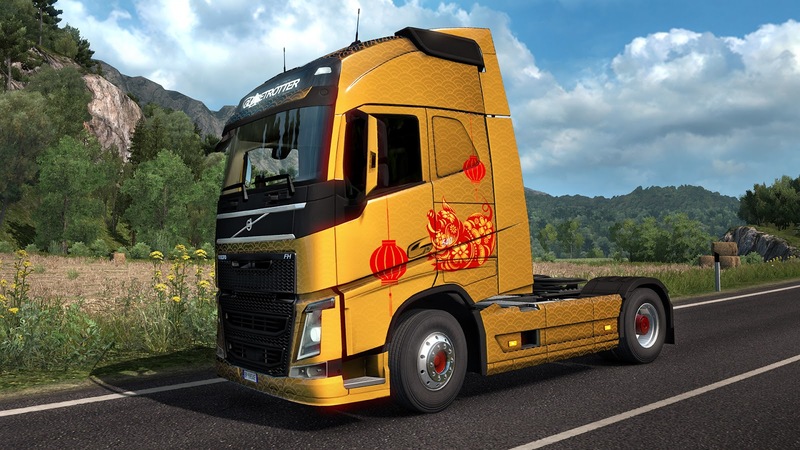 We have updated the Chinese Paint Job Pack for Euro Truck Simulator 2 with a brand new Year of the Pig cabin paint job! This is the second free addition to this DLC which follows the Year of the Dog theme from last year. You can take the opportunity to purchase this DLC as a part of the ETS2 Lunar New Year bundle! This isn't the only important event: Anniversary Bundle is also available to boost American Truck Simulator Anniversary celebrations. Here you can find all the content released for ATS at a very interesting price! 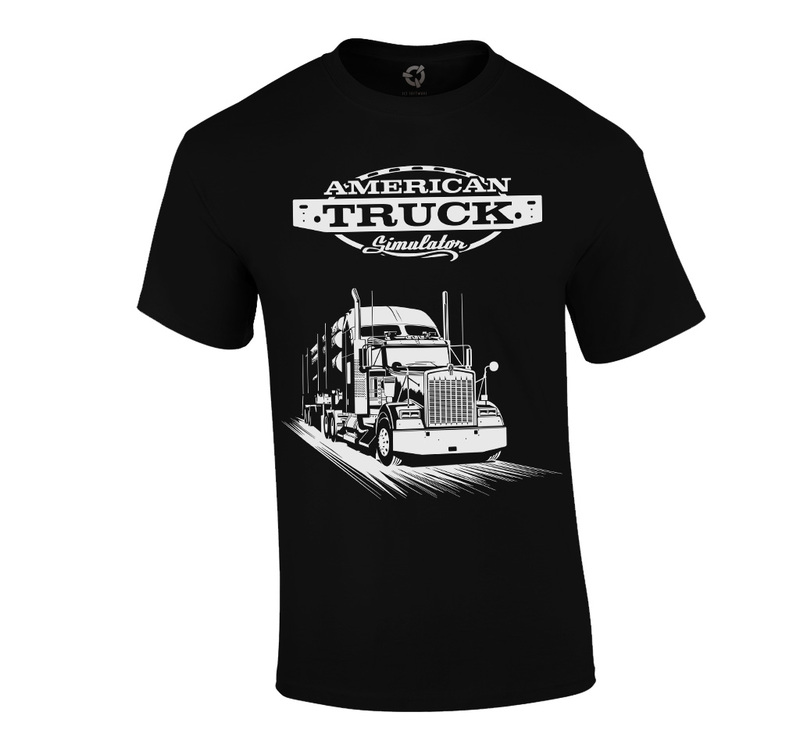 You can also visit SCS Software e-shop to get ATS Premium T-shirt as a part of a special limited Anniversary offer.